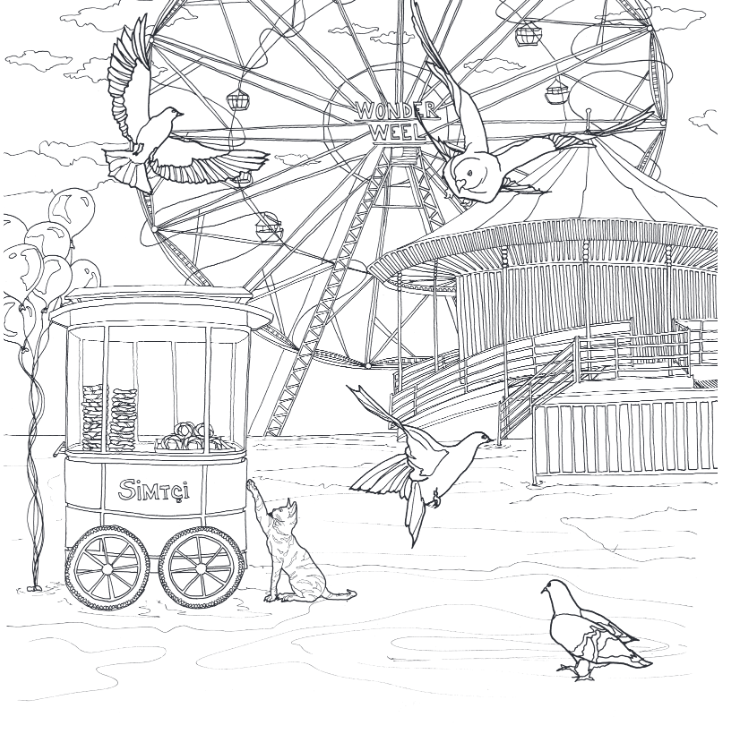 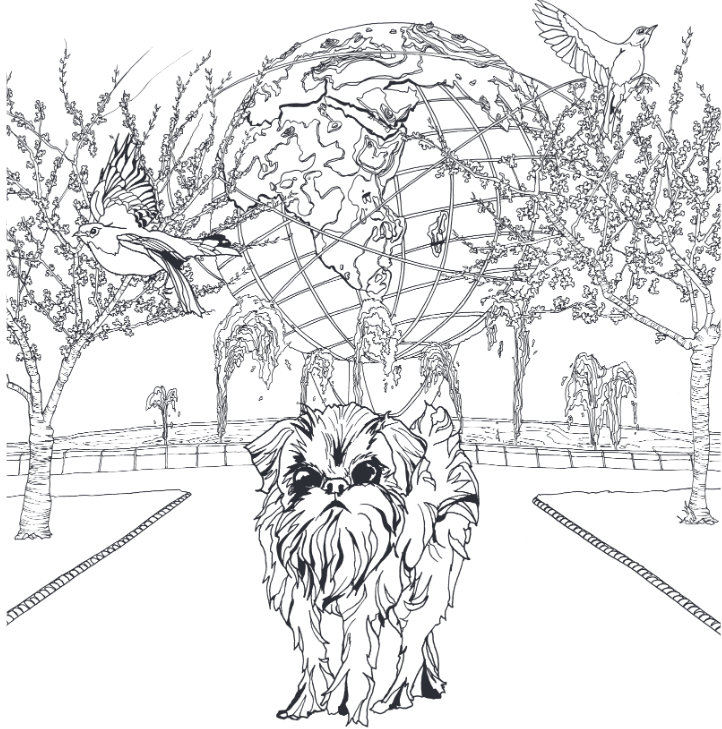 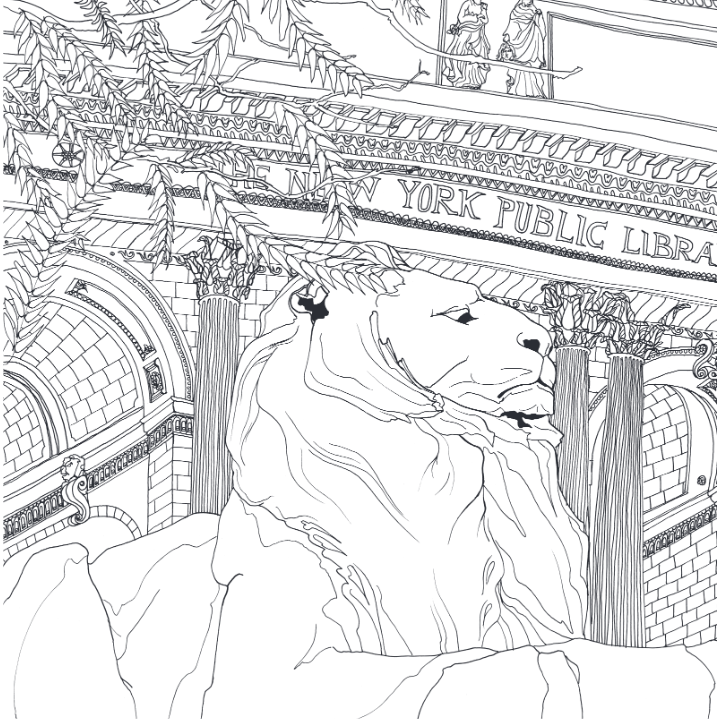 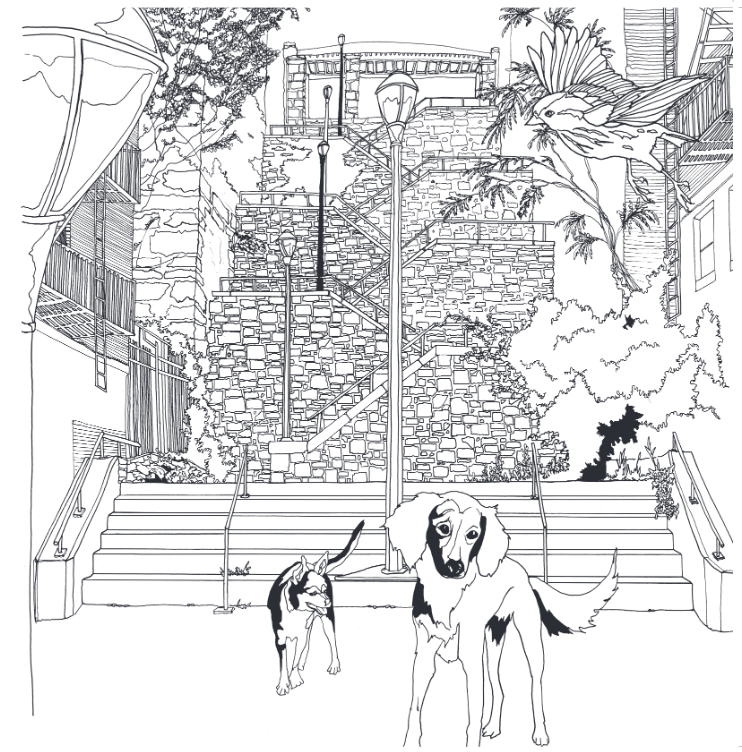 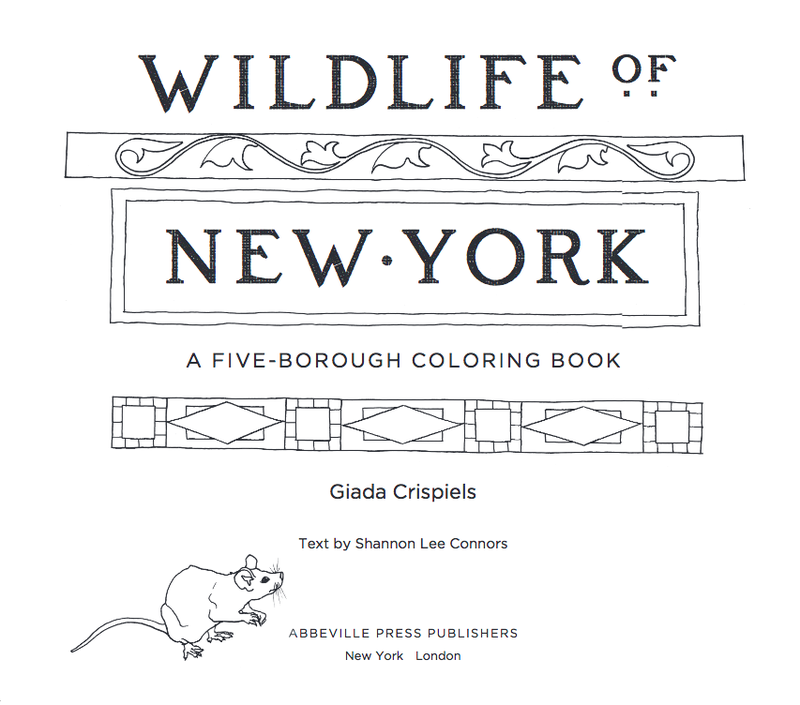 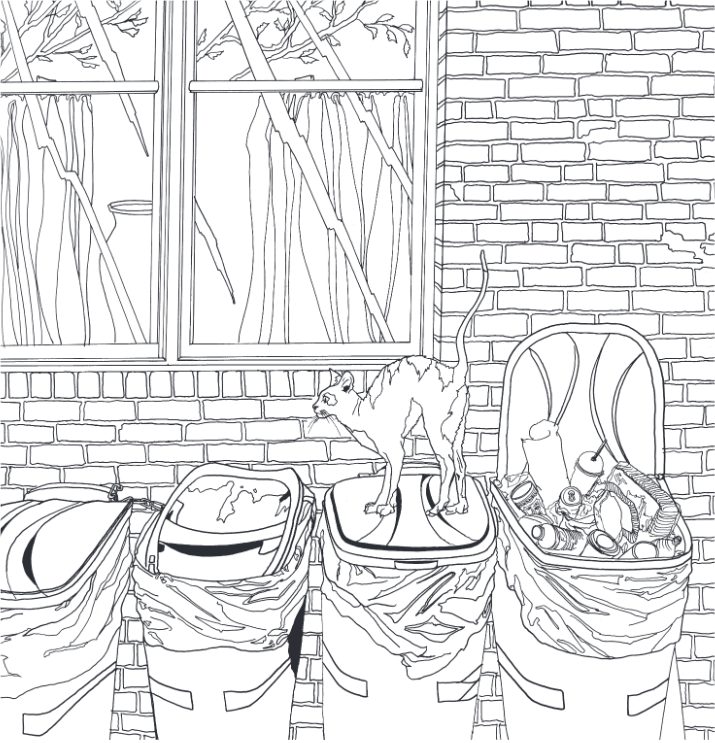 Explore lively streets, scenic parks, and teeming waterfronts in Wildlife of New York, a coloring adventure that celebrates the vibrant, humming energy of New York City and its surprisingly varied animal life. 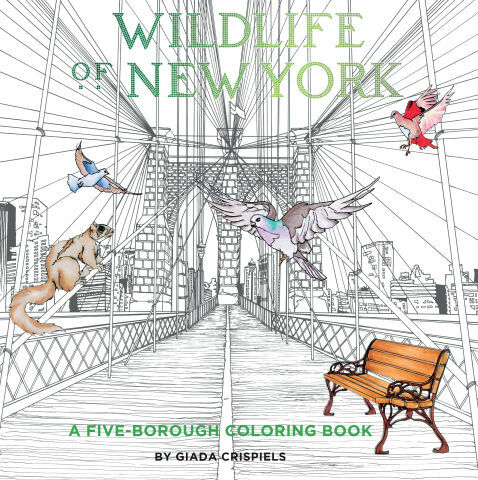 Artist Giada Crispiels’ playful scenes highlight beloved landmarks from all five boroughs—like Central Park, Coney Island, and the New York Botanical Garden—alongside charming neighborhood nooks and crannies. 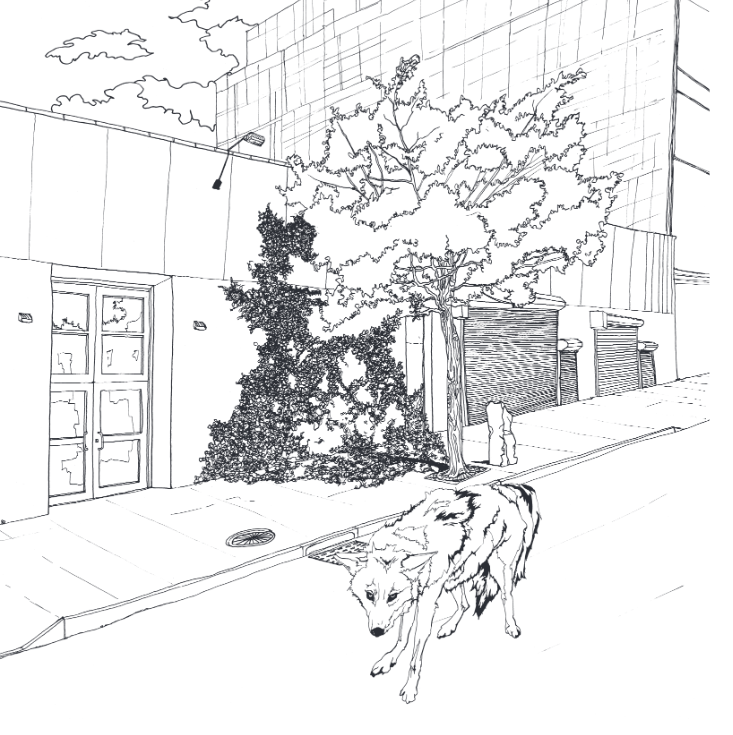 There are dozens of animals, from common squirrels to eagles and coyotes, that thrive in every corner of the urban jungle. 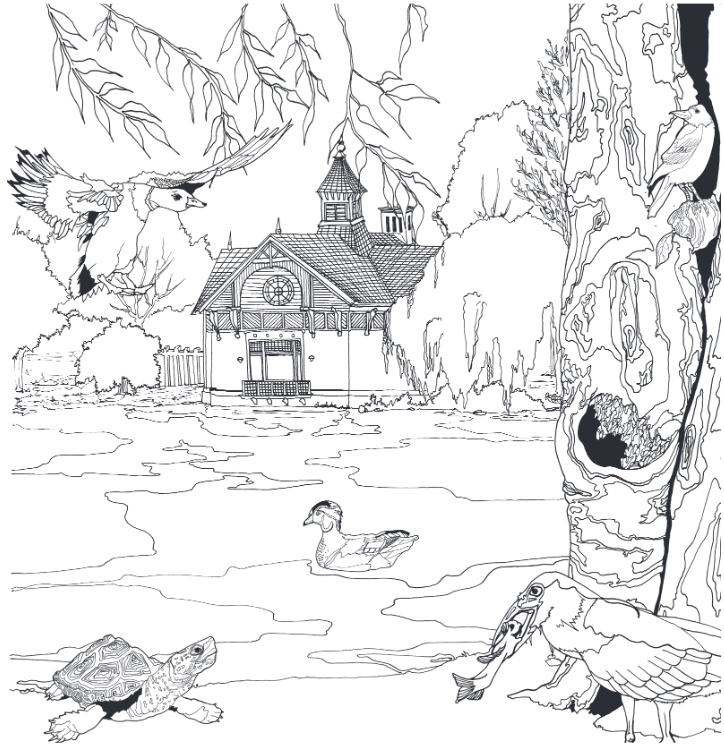 The animals, as well as all of the featured locations, are described in lively captions at the back of the book. 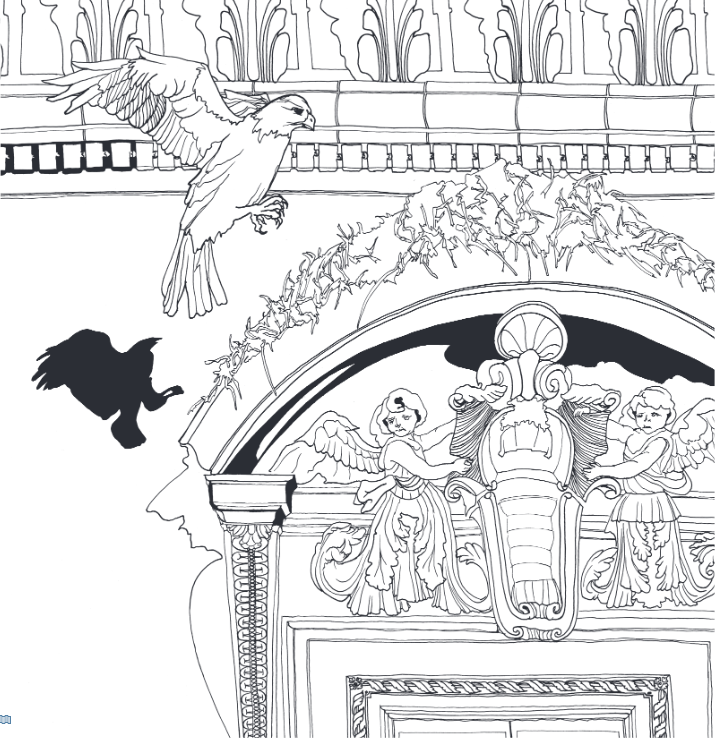 GIADA CRISPIELS is a Brooklyn-based artist whose work includes drawing, photography, and installations. 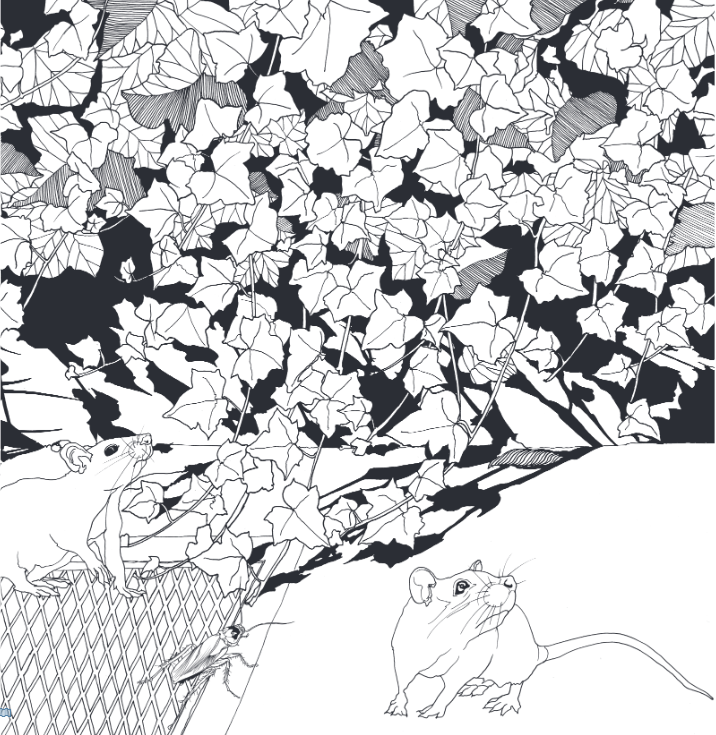 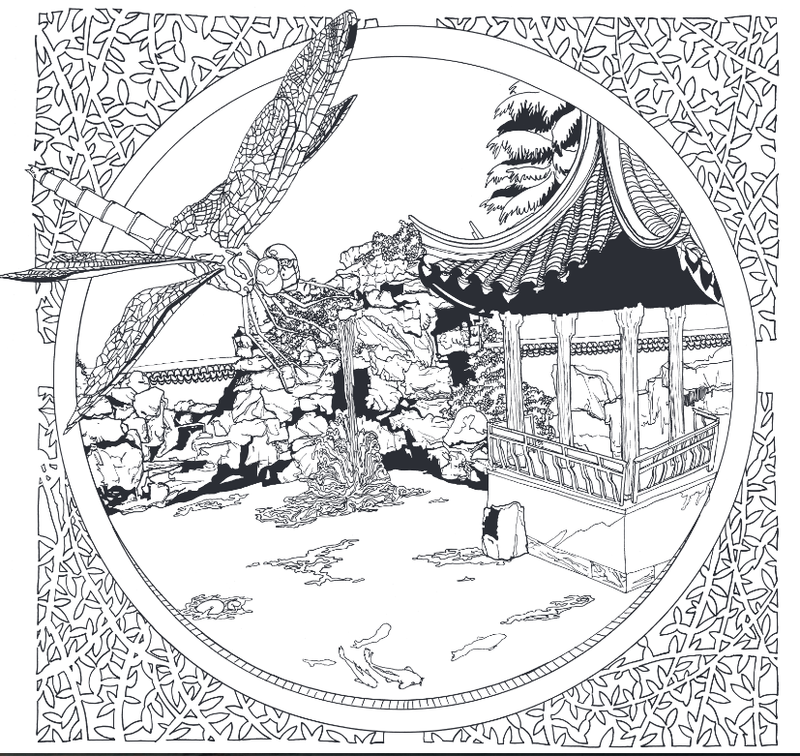 Trained at LABA Academy of Art (Brescia, Italy), ha has won residencies and fellowships from the New York Foundation for the Arts, Artspace New Haven, the Wassaic Project, and Prairie Center of the Arts (Peoria, IL) for her work concerning nature in the urban environment.